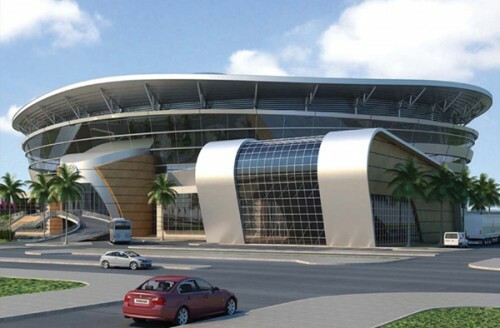 Al SADD Multipurpose Hall will be the first Sports facility to embark on the extraordinary environmental goals set forth by Qatar in the 2030 National Vision for Sports. The Hall is geared to be ready for use in the 2015 World Cup for Handball which will be hosted here. IU ME has been contracted to supply and install a state of the Art roof mounted PV system from KIOTO.